Why should I be vegan? Of course I agree that it is wrong to cause unnecessary harm to animals, but how can you say that am I causing them harm? I don’t like that I’m contributing to those harms, but if we need to eat animal products in order to be healthy, then doesn’t that make it necessary to use them? Back up. I agree that unnecessarily harming animals is wrong. And let’s say I agree with you that I am contributing to unnecessarily harming animals. But cows, pigs, fish, and so on are here for/bred for this purpose. What’s wrong with using them? But I buy free-range, organic, and humane-labeled animal products. If animals used by those sorts of operations are treated well, can’t I buy their products without causing unnecessary harm to animals? Well, those operations may not be so humane now, but can’t welfare reforms eventually eliminate the unnecessary harms that we cause to farmed animals? But veganism seems so extreme. Why can’t I just become a vegetarian? I’m more concerned about human issues. Why do you want me to put nonhumans first? Okay, I can integrate veganism into my life, but I can’t do it overnight. Is there another way? Are there non-animal-derived alternatives to common animal products I currently use? This all seems doable. But doesn’t becoming vegan mean I have to become one of those radical activists who pickets outside fast food restaurants? Disclaimer: I promote nonviolence exclusively. 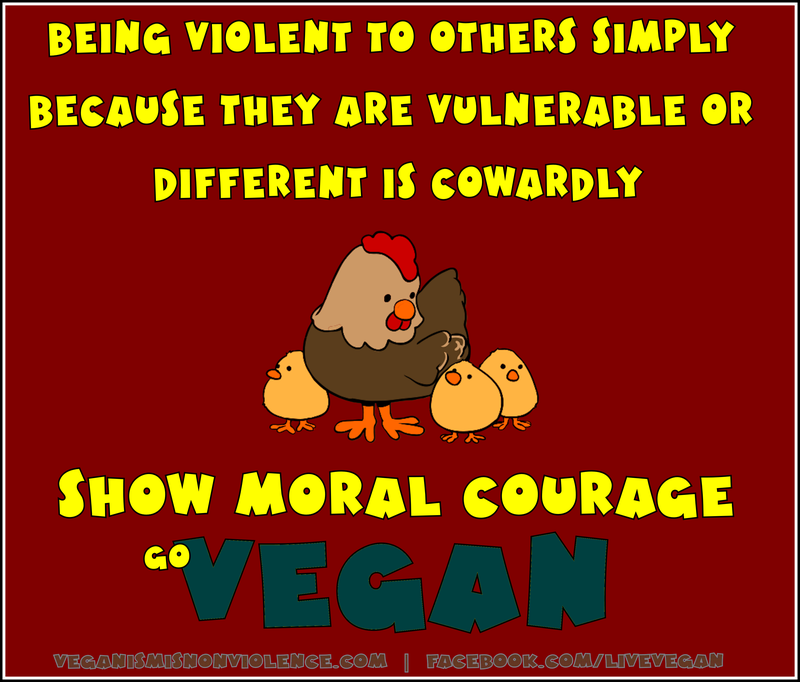 Although I may link on VeganismIsNonviolence.com to abolitionist resources because of the valuable nature of the research and theories it contains, I do not endorse or support any abuse, manipulation, defamation, intimidation, or other inappropriate behaviour from any persons surrounding these linked resources. Please do not reject abolitionism because of some abolitionists’ behaviour.